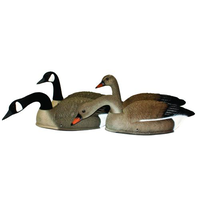 These SportsPlast Bean Goose Decoys are the only full body goose decoys that are totally collasable making them one of the easiest full body decoys to carry out in to your hunting area, The SportsPlast Bean Gooose Decoys come in packs of three decoys they come in sets of two feeder decoys and one sentury looker goose decoy this is the ideal package to build up your goose decoying pattern. 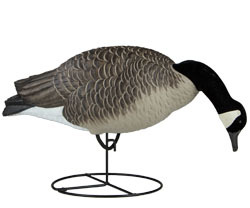 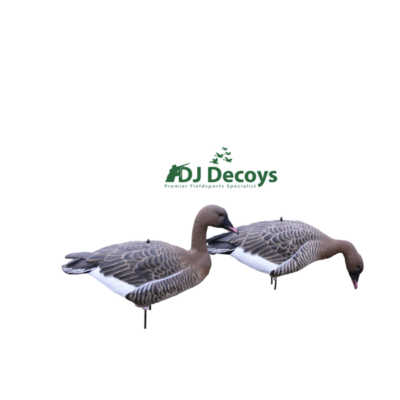 The bean goose decoys also come in a realistic life size decoy. 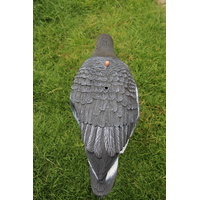 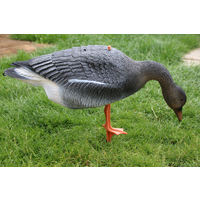 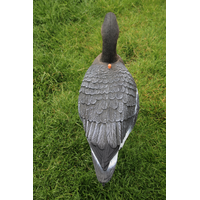 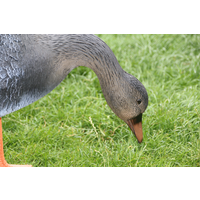 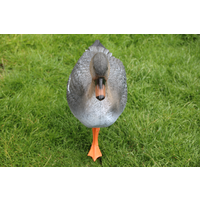 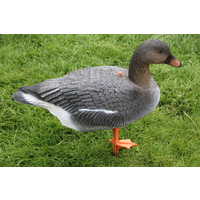 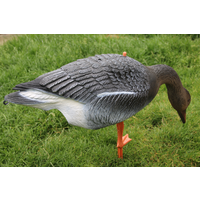 The bean goose decoys are also painted in a realistic lifer like colouring of the greylag goose this makes them the ideal full body decoy for decoying the wise elusive greylag geese they are also a fantastic decoy to use for the ever poppular pinkfooted geese. 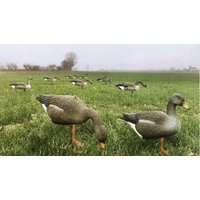 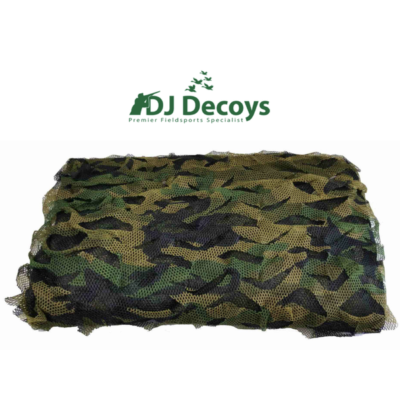 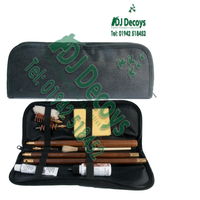 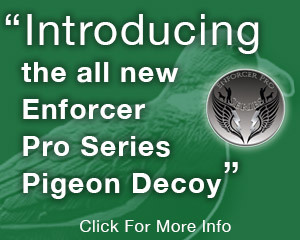 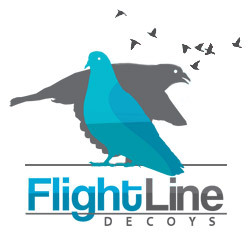 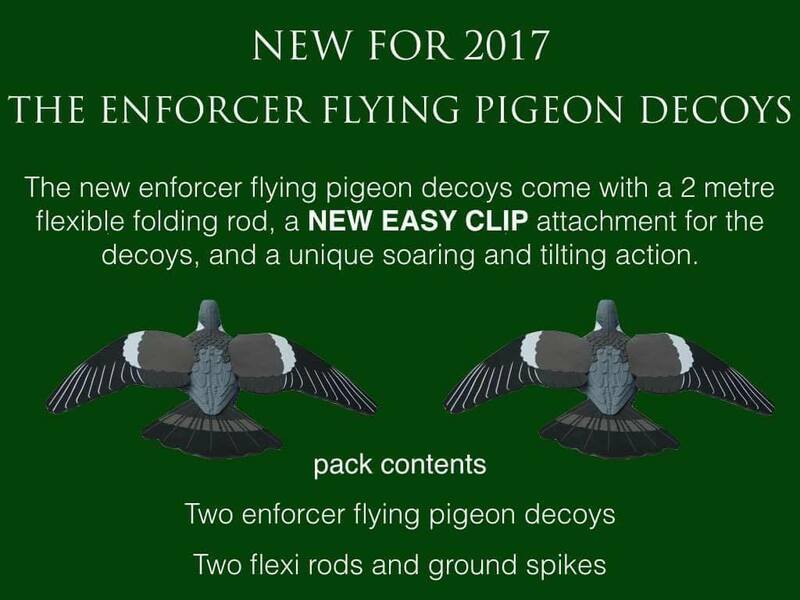 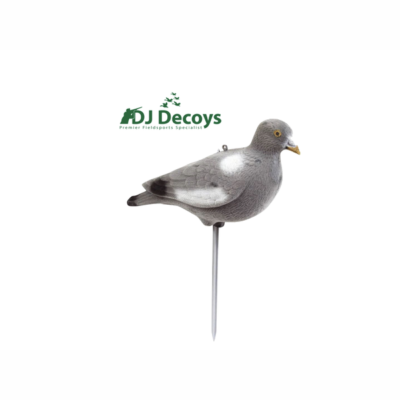 These SportsPlast Bean Goose Decoys come with a sinlge orange foot ground spike, this ground spike when inserted through the center of the decoy will hold the full body decoy firmly in the ground, the ground spike also allows the full body decoy to move side to side in the slightest of breezes this gives the impression of a feeding flock of geese in the field to the in coming geese.